Whether your dental needs are a complete exam and cleaning, a full-mouth restoration, or anything in between,Dr. Blankstein promises to provide you with exceptional dental care as we enhance the natural beauty of your smile. 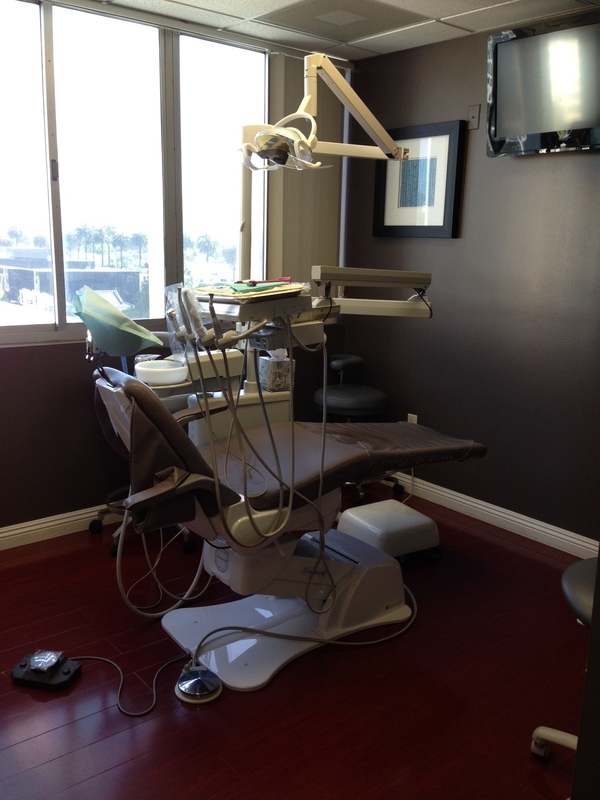 Below are just some of the many procedures and services we regularly provide to our patients at our Beverly Hills, CA dental office – with a gentle touch, and stunning results. Your smile is our first priority, and we’ll give you something to smile about.